We are so pleased to announce that Studio Indigo have raised over £3,300 for the Bedfords Hospital Charity– Macmillan Primrose Car Service with the help of some amazing sponsors! 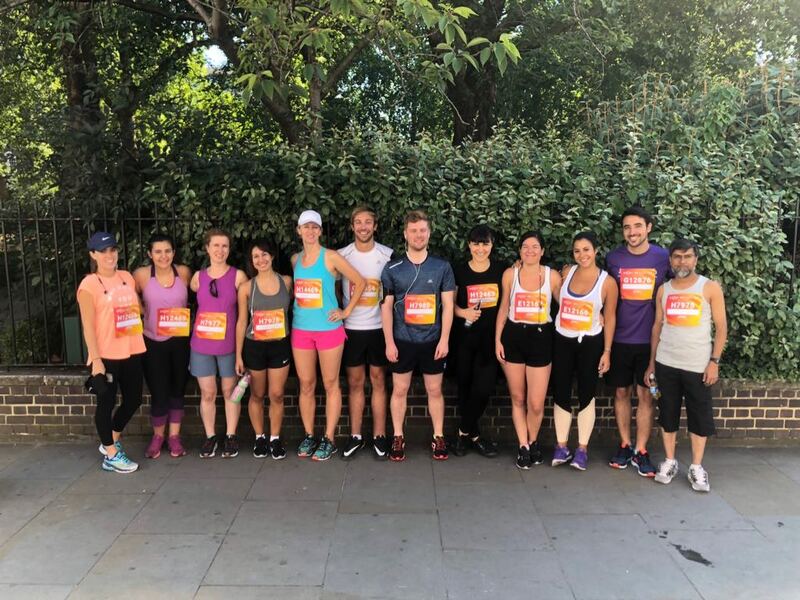 19 of us took part in the Virgin British 10k on Sunday the 15th July- which ran through the city centre of London testing both our physical and mental abilities! Despite the 30 degree heat, the team managed to complete the race which started at Hyde Park Corner, ending in Downing street. It was a thrilling day full of music and electric atmosphere- and running past London’s beautiful landmarks made the experience even better. Congrats to all of our runners :Andrew, Adam, Aidin, Liam, Gemma, Ellie, Daniella, Lyne, Tyche, Cornelius, Kash, Anita, Marco, Teresa, Angela, James K, Federica and Christiana ! 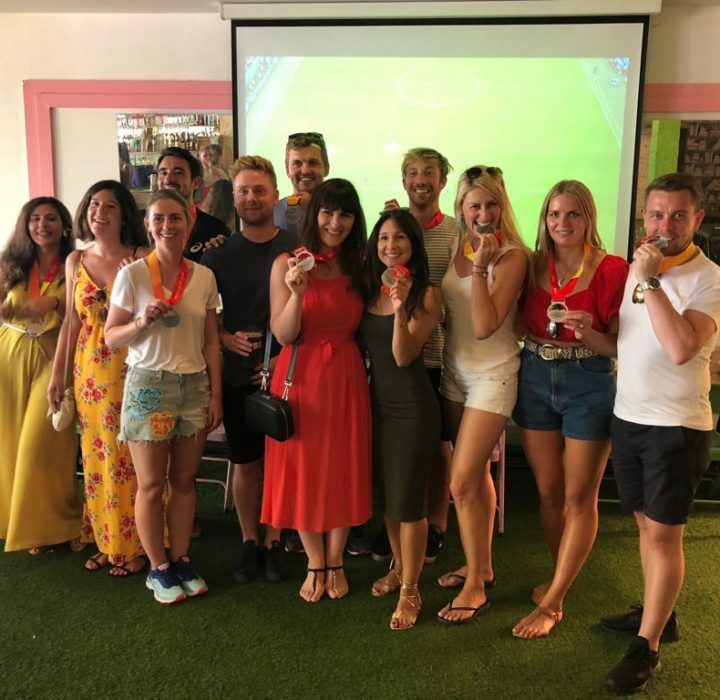 We would like to thank all those that sponsored us and also to Fusion for organising celebratory drinks for the runners and our supporters – it was the perfect way to end the day! Click here if you would like to learn more about the Bedfords Hospital Charity. Check out our Facebook page to see more photos from this fantastic day!